Services What can we provide for you? In addition to taking care of your crew, we are experts at helping with additional client services such as Greenrooms, Talents, Executives, VIPs, Host, Contestants, Audiences, and all other aspects of production! For further inquiries, give us a call! We are experts at additional client services such as Green Rooms, Talents, Executives, VIPs, Host, Contestants, Audiences, Extras, and more. We take pride in taking care of your needs and going beyond your expectations. We specialize in providing craft services for large award shows and events. When you have over 1,000 crew members, audiences, and extras to take care of, we are here to help. 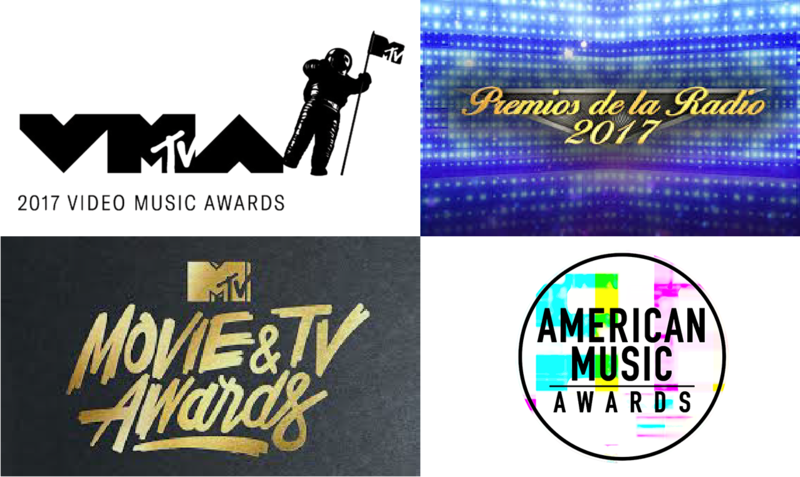 We have done MTV Video Music Awards, American Music Awards, MTV Movie Awards, Hip Hop Honors Awards, Premios de le Radio and more. No one can meet the needs of your crew better than SND. We diligently uphold our reputation for providing full, lush tables with a variety of healthy options that will satisfy your crew. We take pride in being attentive and present in our services so that you and your crew stay refreshed and happy throughout the long days of your Production. Along with extraordinary green rooms, we also provide additional VIP services. We fulfill RIDER demands for top celebrities, put together hand-crafted baskets, and serve individual, specialized premium meat & cheese platters, fruit platters, veggie platters, and more. "Sunday Night Dinner is the craft service on the show @Midnight, and they are amazing! Such a marvelous layout of great food and everyone has wonderful personalities. 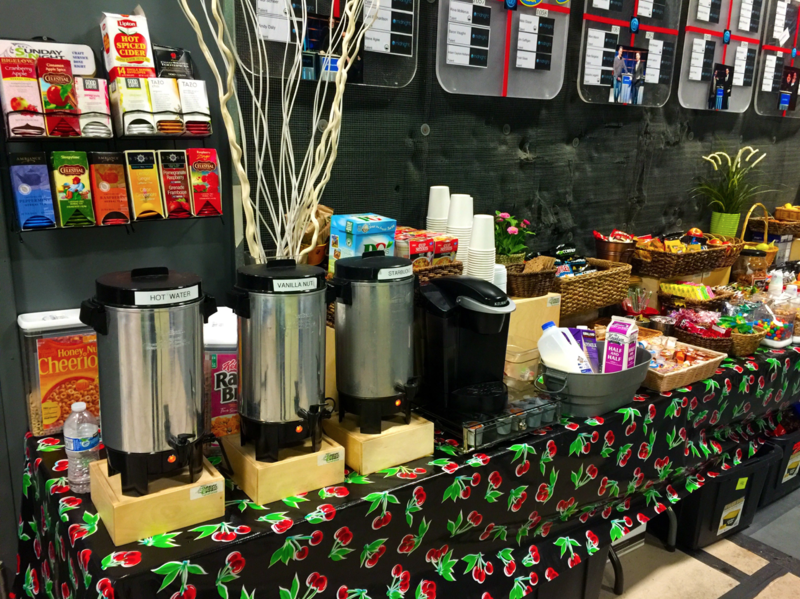 I highly recommend them for any craft service needs!"